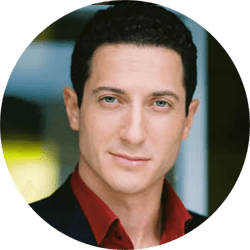 Sasha Roiz was born in Tel Aviv, Israel. His family moved to Montreal, Canada in 1980. 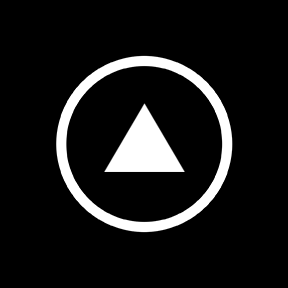 Roiz trained theatrically at the Guildford School of Acting in the UK. Upon returning to Montreal, he began to work in theatre and earned a nomination for his performance at the “Masques Awards.” After numerous roles in popular television dramas, Roiz landed the role of Sam Adama on Caprica. The show only lasted one season, however, the following year he appeared as Captain Sean Renard on NBC’s fantasy drama Grimm.